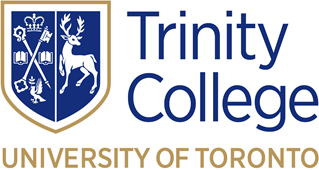 The Orthodox School of Theology at Trinity College serves Christ, His Church and the world through Orthodox Christian theological education, research, and scholarship, and the promotion of inter-Orthodox cooperation. In this way, the school prepares students for both ordained and lay ministry and as scholars so that they may build up Orthodox communities, foster church growth through mission and evangelism, teach the Orthodox faith, and care for those in need. With God’s help and with the guidance of the Holy Spirit, the Orthodox School of Theology aspires to be Canada's premier centre of Orthodox Christian scholarship and theological and pastoral education and to operate as an exemplary Orthodox Christian institution. As sinful human beings, we acknowledge that we will inevitably fall short of these high ideals. As Christians, we will constantly seek forgiveness for our mistakes and do our best to correct them.